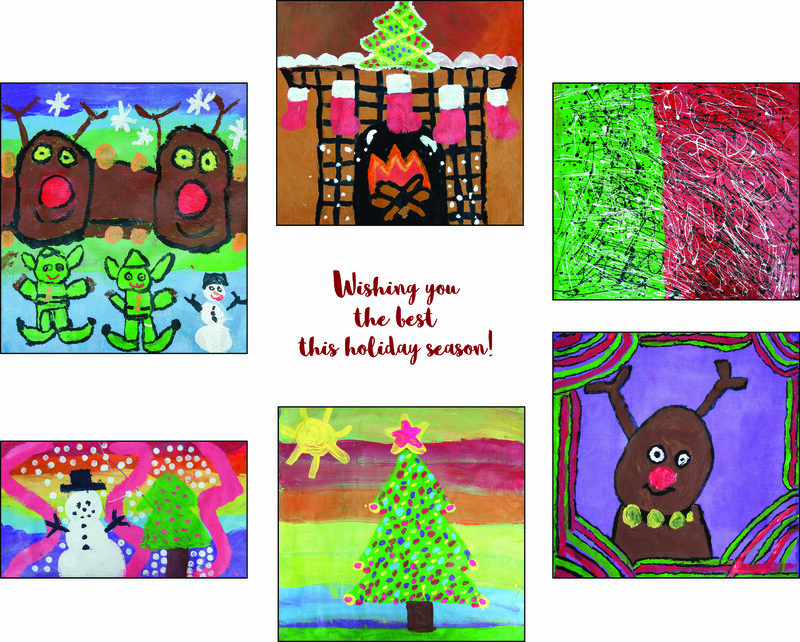 Carey Services is selling holiday cards that feature holiday-themed artwork created by artists participating in our new art studio. We’ve selected six pieces of art that will be turned into holiday cards you can buy and send this holiday season. You can order an assortment package of 12 5-inch by 7-inch cards and envelopes (two of each piece of art) until Dec. 8. Each 12 pack is $19; the artists who created the cards will receive a portion of the proceeds for their work. Click here for more information and for a link to place an order.